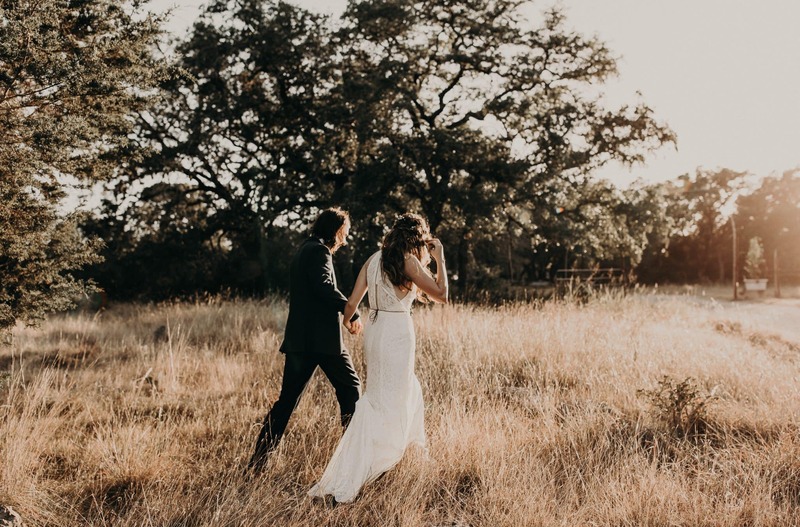 While a majority of couples choose a weekend date for their weddings, some brides and grooms-to-be wonder about the possibility of a weekday wedding. Maybe it’s for sentimental reasons (it’s their anniversary, grandparents’ wedding date, etc.) or perhaps the original wedding date needs to be pushed back for whatever reason. But is a weekday wedding actually doable? Like most unconventional ideas, it is possible to pull off, but it does have its positives and negatives. Related: How to Tell Your Wedding Guests to “Unplug” and Should You Elope? If you’re thinking about scheduling your wedding during the week, consider these benefits and drawbacks before making a firm decision. If your particular date falls on a Monday – Thursday, it’s more likely that that day will be available and you’ll be able to book it with little conflict. Tip: Consider booking a Monday wedding, as it might be easier for guests to fit into their schedule (it can be tacked on to the weekend). But keep in mind that it might be more difficult for those who need to travel long distances. One of the most significant benefits of booking a wedding midweek is that venues and vendors often offer discounted prices. For many couples, that means getting their dream venue at a much dreamier rate. Just as it’s easier to book your dream venue during the weekday, it’s also easier to book a preferred vendor. Most vendors – whether it’s a photographer, caterer, or florist – are scheduled for weekends, so you’re more likely to need to fall in line if you want to hire a vendor on a Friday – Sunday. But with a weekday wedding, there is much more flexibility in dates and times, giving you the opportunity to hire your favorite vendors. If you’re anticipating out-of-town guests, finding and booking a quality hotel will be easier and more affordable on a weekday. Like wedding venues, hotels often offer discounted prices and packages for “off” days. By far, the one drawback that couples who’ve had a weekday wedding commented on was less attendance. Fewer people may be able to attend a midweek celebration due to work schedules, travel restrictions, and/or children’s school schedules. 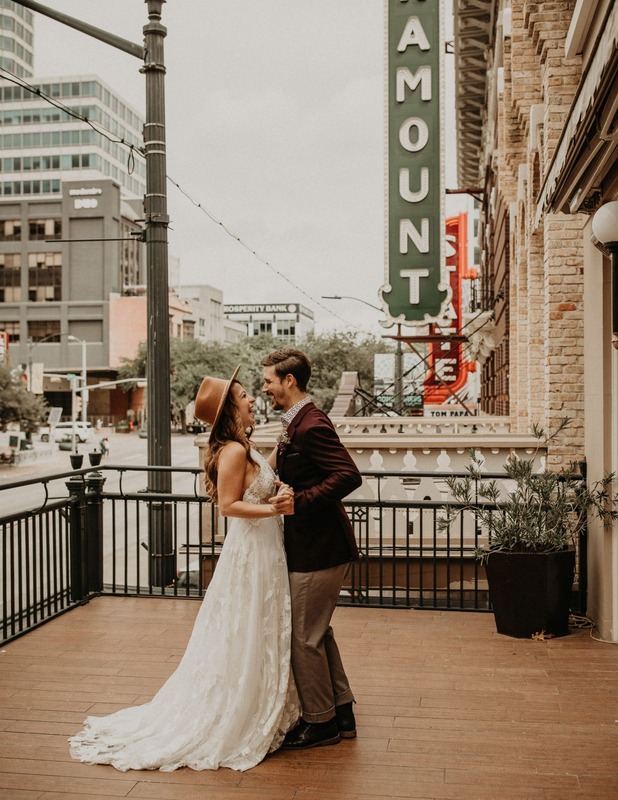 Tip: If attendance is crucial to you, consider getting married at the courthouse on your preferred weekday, then host a party on the weekend so more guests can attend. If dancing ‘til dawn is how you picture your wedding going down, a weekday nuptial might not be the best idea. If guests have to get back to work/school the next day, they probably won’t want to drink, dance, and be merry for very long. 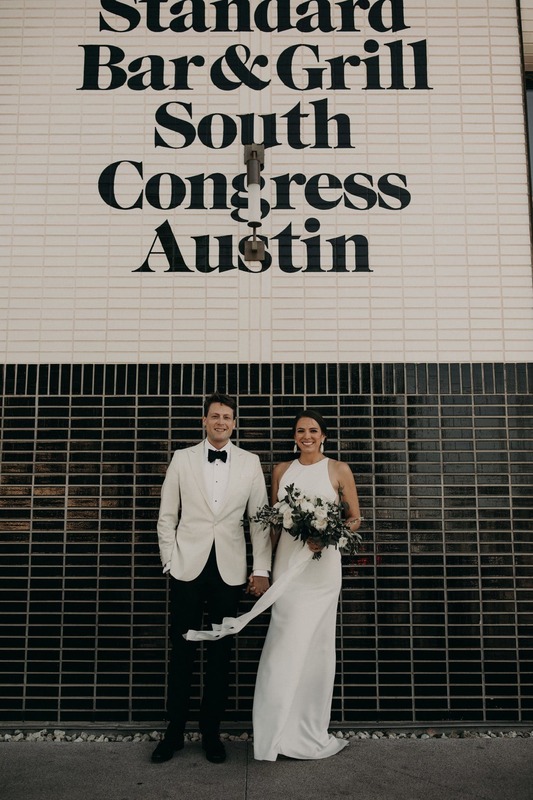 Tip: A laid-back, more casual wedding that involves a small ceremony and dinner at your favorite restaurant might be easier for guests to handle during the week. By this, I mean guests may not feel the need to reschedule everything for a wedding that’s not “worth it.” Basically, when it comes to weddings, people have expectations. If you invite them to a low-key fete on a Saturday, they’ll be less annoyed than if they attend your Tuesday wedding only to find out that there’s a cash bar (or no alcohol), a basic menu, and no entertainment. If you want people to reschedule their lives and show up on a weekday, you need to ensure them that it’s worth their time. All in all, a weekday wedding can be a great thing and is much more feasible these days (more flexible work schedules!). But, like most things, there are hurdles to jump over and concerns to squash. When deciding on whether or not to schedule a midweek celebration, you definitely shouldn’t worry about inconveniencing guests, but you should also not expect people to bend over backward to attend your big day. It really comes down to what you place significance on and where your priorities are. Is your specific date that special that you don’t mind if a few nearest and dearest don’t show up? Or would you rather forgo your preferred day so that more people can attend? Think it over, weigh the pros and cons, and decide on what’s best for you and your fiancé. Still weighing the pros and cons of a weekday wedding? I’ve been to both weekday and weekend weddings and would love to share some more thoughts with you!